King, Edmund. 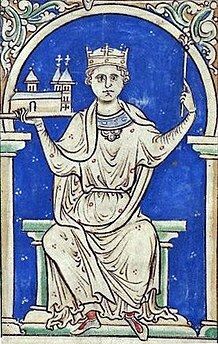 (1974) "King Stephen and the Anglo-Norman Aristocracy", History, 59, pp. 180–194. King, Edmund. (1984) "The Anarchy of King Stephen's Reign", Transactions of the Royal Historical Society, 5th series, 34, pp. 133–153. King, Edmund. (2000) "Stephen of Blois, count of Mortain and Boulogne", English Historical Review, 115, no. 461, pp. 271–296.